For far too long, a gold mine of knowledge has been locked away behind journal paywalls, or has been otherwise inaccessible to countless people who could benefit from it. To help address this problem, the scholarly community has been working toward achieving open access, helping to unlock this wealth of information by making it free to everyone, everywhere. But after nearly 20 years of work, much of the world’s scholarly information is still not as available as it could be — only 15 percent of journal articles, for example, are openly accessible at the time of publication. Today, to accelerate toward free readership for all, the University of California Libraries published Pathways to Open Access, a toolkit for campuses and research institutions to help make more knowledge openly available. The Pathways toolkit comes at a time when global research institutions must make difficult but important decisions about how to maximize the free flow of information through open access publishing. 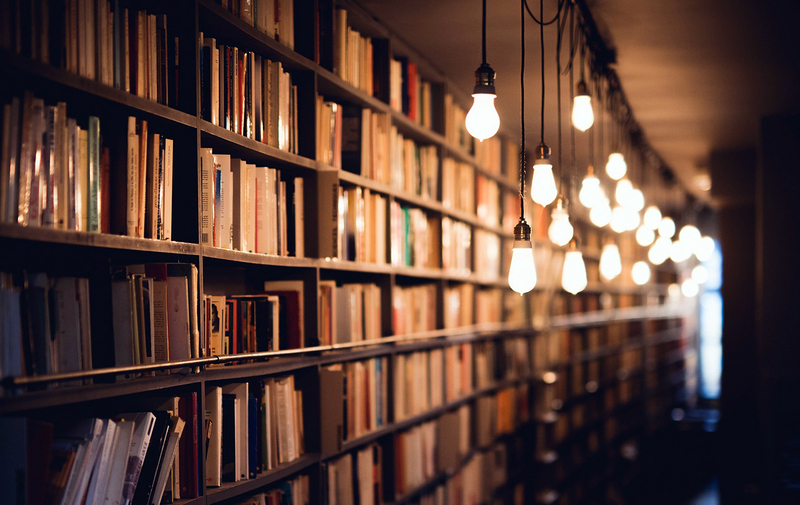 Transforming the scholarly publishing system to one based on open access means removing paywalls between readers and scholarly publications — connecting readers to information, and scholars to emerging scholarship and other authors, fostering collaboration and innovation. The UC campus libraries look to be leaders in reforming scholarly publishing and making universal open access a reality. The UC Berkeley Library already supports many open access initiatives, and the institution has signed the OA2020 Expression of Interest, declaring its intention to repurpose funds toward open access publishing. To do that on a greater scale means working collaborating with a variety of partners, including other UC campuses. In recognition of this fact, the UC libraries formed a working group in August to analyze open access funding scenarios and strategies, to help equip UC campuses to make informed decisions about their own paths to help make research openly available. After discussing the Pathways approaches and strategies, the libraries identified next steps and experiments in which all UC campus libraries can collaborate. For instance, UC libraries will explore negotiating agreements to transition hybrid journals to becoming fully open access; partner with publishers and editorial boards to customize publishing models that work for them; and expand collective involvement with other national and international opportunities for shared open scholarly publishing infrastructure. The Pathways toolkit’s executive summary identifies the full suite of possible next steps. If you have any questions about the Pathways toolkit, contact the Library’s Office of Scholarly Communication Services at schol-comm@berkeley.edu.